After a long day, coming home to your very own relaxing spot makes for an indulging treat. A water feature does more than enhancing your outdoor spaces. Your mind and body also benefit from it. 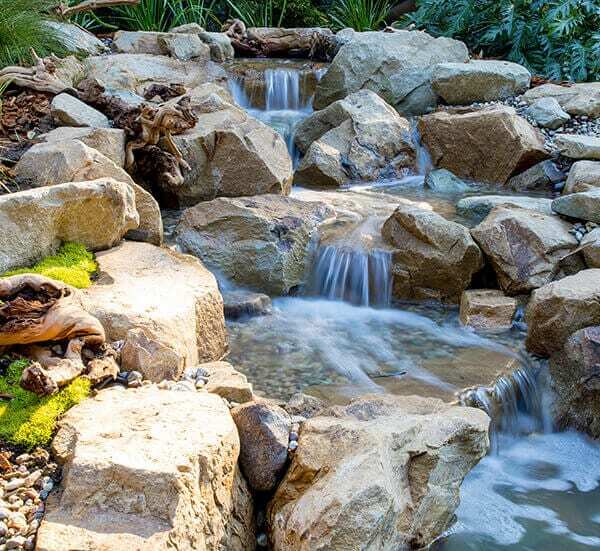 Here are reasons you should consider investing in a water feature for your outdoor spaces. 1. Enjoying a piece of nature at home. You no longer have to wait for the weekend before you can be one with nature. 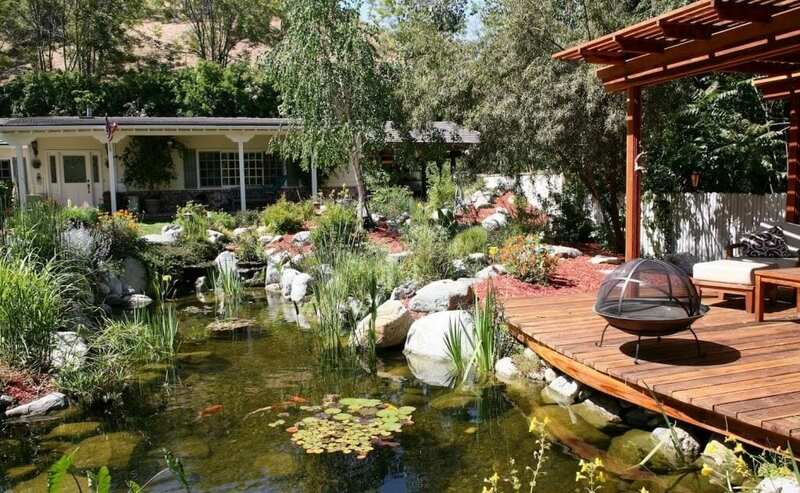 With a pond, waterfall, or a running stream, a retreat is just a step outside of your back door. 2. Calming view from indoors. With a water feature strategically positioned in your landscape, you can enjoy the relaxing view and calming sound even when you’re indoors. 3. Entertaining guests is a lot easier. 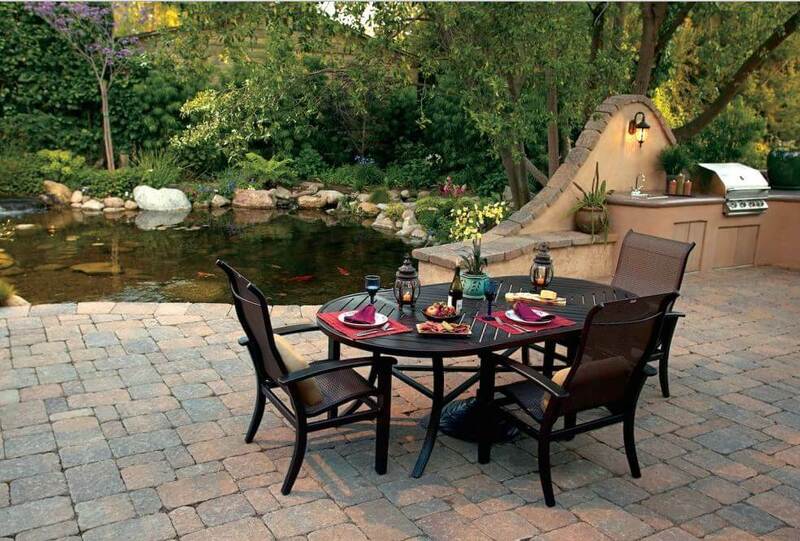 Pull up some chairs and set a table by the pond. Outdoor dining is always a pleasant experience with a lovely backdrop. 4. Spending time with your loved ones becomes a lot more special. With a koi, meanwhile, even adults get to have some fun time out while the kids are interacting with the friendly fish. With a pondless waterfall, meanwhile, small kids can get near the water without you getting worried of them falling in. 5. Finally, encouraging you to take a day out. With a water feature, spending time outdoors becomes second nature. Your outdoor spaces may even be the new go to for accommodating guests. Investing in a water feature is having a piece of paradise to yourself.